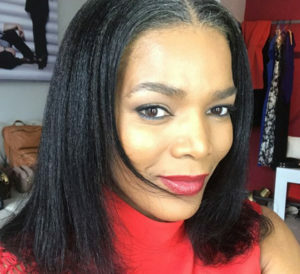 5 Times Connie Ferguson Served Us Hair Goals. She remains one of the most beautiful women on TV in our time. Connie Ferguson oozes style and class. One thing you can’t miss about this award winning actress is her beautiful crown. Draw some inspiration from some of her beautiful hairstyles below. @nomsamadida did the things! Thank you for today my beauty. You’re the best! @nomsamadida (MUA) Jacket and Pants by @khosinkosi You always come through!!! Bless you and bless you! The post 5 Times Connie Ferguson Served Us Hair Goals appeared first on Youth Village.